In my opinion eyeshadows are something that you can never have enough of, especially when they're in the form of palettes and quads. I love the idea of complementary colours all being in the one place. They're also fantastic for lazy days when you don't want to think of eyeshadow combinations, don't you think? 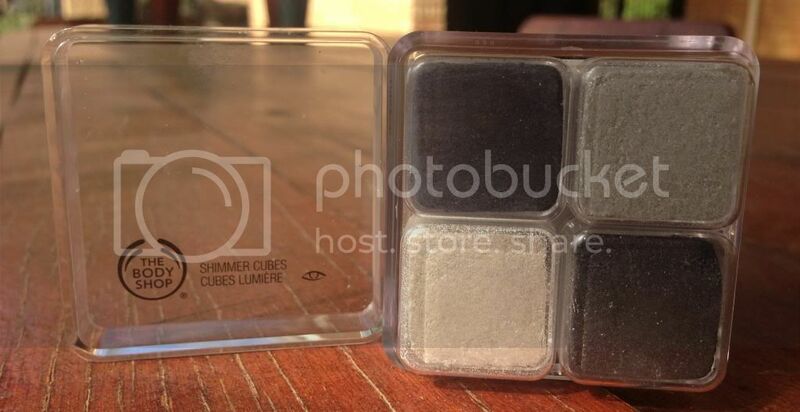 I recently added The Body Shop's Shimmer Cube #20 Blue/Grey to my collection and was very happy to do so. The Shimmer Cube contains four beautiful eyeshadows designed to be used together or separately, depending on what you're after. As you can tell from the name of the Shimmer Cube, the shadows are in shades of grey and blue and perfect for a smokey eye! The Shimmer Cube is a selection of four colours that fit neatly into a small plastic container. 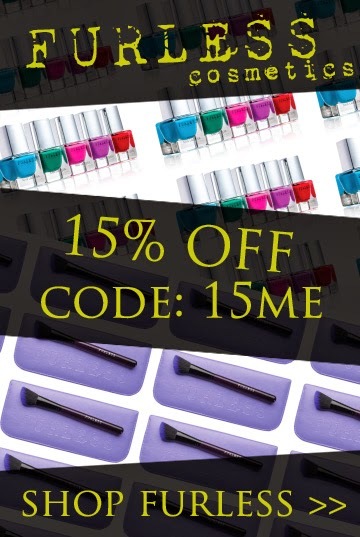 Each colour is individually packaged in clear plastic cubes as well, meaning using the product is mess free. Whilst it may sound inconvenient that there's cubes inside the cubes, I really like the design and I think it ensures that no fall out interferes with the other colours. These eyeshadows have great pigmentation, as I'm sure you can see from the swatches above. Whilst Snow White and Starlight Silver look quite similar in the photo, they aren't. The photo of the whole cube is a much better representation of the difference between those two colours. My favourite colour is #03 Snow White, but I think #01 is the most unique. It's what I would call a navy blue with a blue and purple duo chrome. Beautiful. Many people say they can be applied wet or dry, however I've not tried applying them wet. I am really impressed with the formulation of these eyeshadows. Given that they're super shimmery I assumed they'd have a fair bit of fall out but, surprisingly, they don't! I honestly don't understand how. 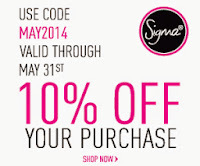 They're also very soft eyeshadows, making application super easy. I found each colour glides onto the lid. This look was created using The Body Shop's Shimmer Cube in #20 Blue/Grey. To see a video of how I created the look, click here. The above look was created using The Body Shop's Shimmer Cube in #20 Blue/Grey. The blue wasn't that visible in the photos which is a little disappointing. Either way, it was a lot more blue in real life. I can honestly say I'm surprised at how much I like this quad. 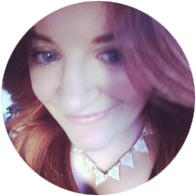 When I received it I wasn't sure what I would think, especially considering I tend to shy away from blue eyeshadow. As you can tell from the review, however, I'm very impressed and considering picking up other Shimmer Cubes and cosmetics from The Body Shop. 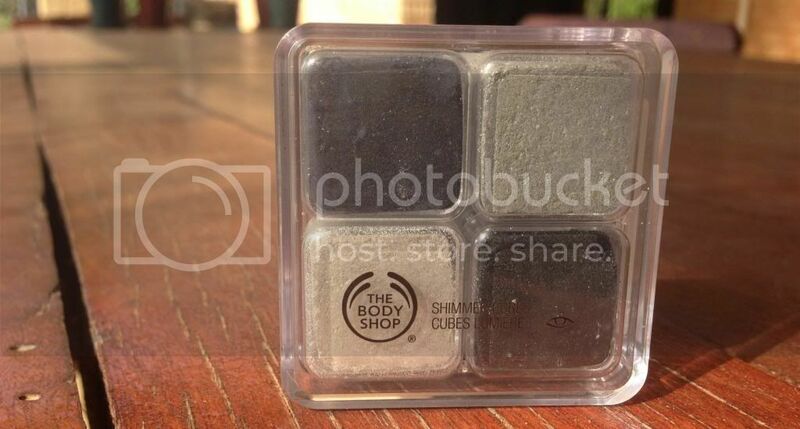 Have you ever tried one of the Shimmer Cubes from The Body Shop? If so, what did you think? Would you recommend any other products from The Body Shop? I haven't tried out their cosmetics in some time so I'm interested in delving back into it.